It’s always fast cash time at our Hawaiian Gardens store. You can get an auto title loan near me in as little as 24 hours. And it easy, too. Just bring in your proof of income, proof of insurance, clear auto title and your ID. That’s it. We make getting between $2,510 and $10,000 from your car, truck, SUV or even motorcycle as easy as possible. Do it now, your emergency cash is waiting for you. Licensed by the Department of Corporations pursuant to the California Finance Lenders Law. 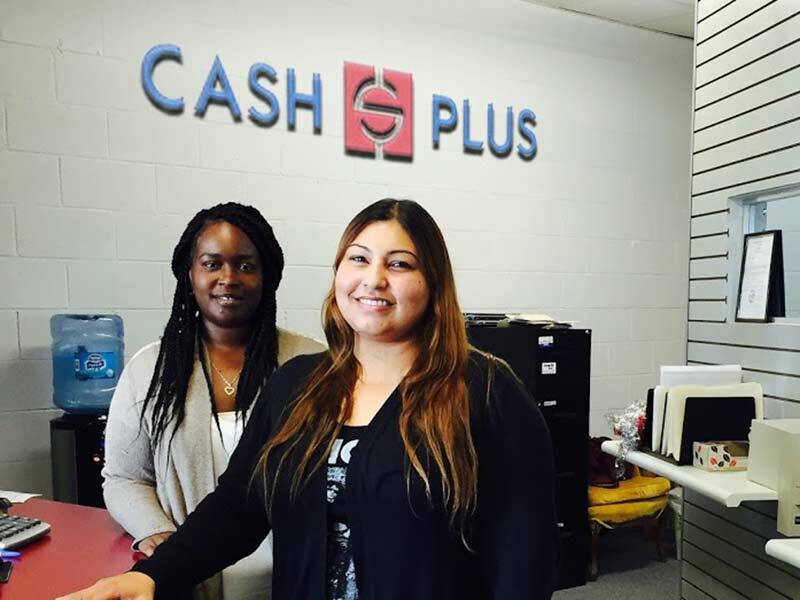 Need cash fast near me in Hawaiian Gardens? We’ve got it. Our payday advance short-term loans are quick and easy: usually around 15 minutes. There’s no credit check, either, and credit problems are okay. To apply, just bring us a blank personal check, your ID, proof of income and a recent bank statement. 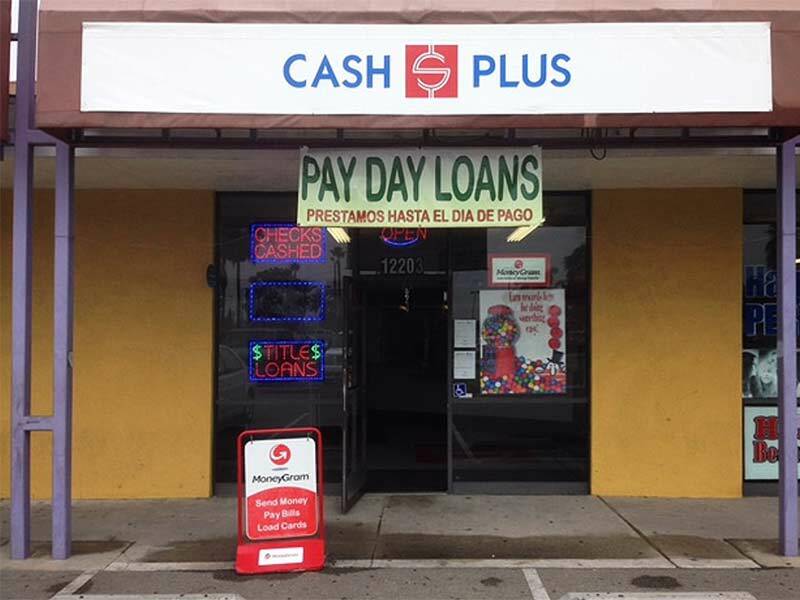 Visit our store in Hawaiian Gardens today for fast cash. Or call ahead for even faster service. Licensed by the Department of Corporations pursuant to the CA Deferred Deposit Transaction Law. We cash all kinds of checks...even checks that banks won't cash. And you can walk out with cash in just a few minutes. We welcome most kinds of checks — payroll checks, government checks, insurance checks, tax refunds, cashier's checks, rebate checks, benefits checks, third-party checks, personal checks, money orders and more! So come in to our Hawaiian Gardens store and let us turn your check into cash at a low, low rate. Send money almost anywhere! With a Western Union wire transfer is the safe way to send money from our Hawaiian Gardens store. It’ll be available almost instantly and it only takes 10 minutes to send. 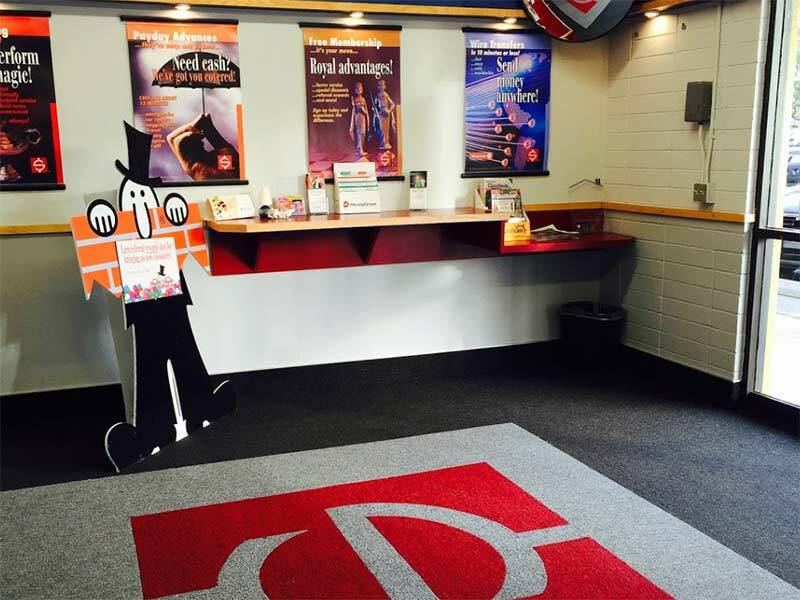 Our MoneyGram service lets you load prepaid debit cards and pay bills, too, so come in and see how easy it is. You need one of these in your wallet! Our Cash Plus Prepaid Debit MasterCard® can be used almost anywhere to make purchases over the Internet, by phone or in stores. You can also use it to withdraw cash from any ATM and even SAVE with it. And, you can easily load your card at our store or any other Netspend retailer. Get yours today! It's true: money orders are NOT created equal. Our Hawaiian Gardens store offers MoneyGram money orders that are a convenient, safe way to pay bills, rent, etc. So bring your cash and pick up your money orders today. Ours are FREE to members! And membership is free, too! Why should you do your bill your bill paying at our Hawaiian Gardens store? Lots of reasons. We can electronically transmit your payment information to most companies and most payments post within 2 to 3 business days. This makes electronic bill payments both faster and more secure than mailing payments. And our reasonable fees will pleasantly surprise you.